Tuesday morning was a big day for members of the Lake Wichita Revitalization Committee. 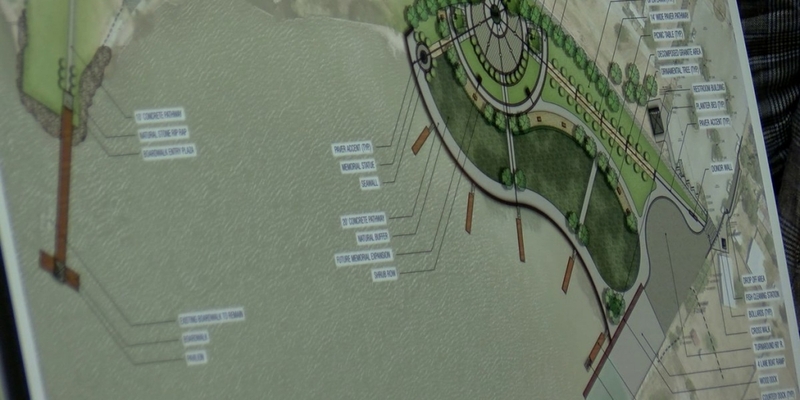 In January, the design firm Kimley-Horn presented three ideas to the Lake Wichita Revitalization Committee. They returned on Tuesday with a rendering of the potential final design and left with a few changes. Click here to read more about the new design.